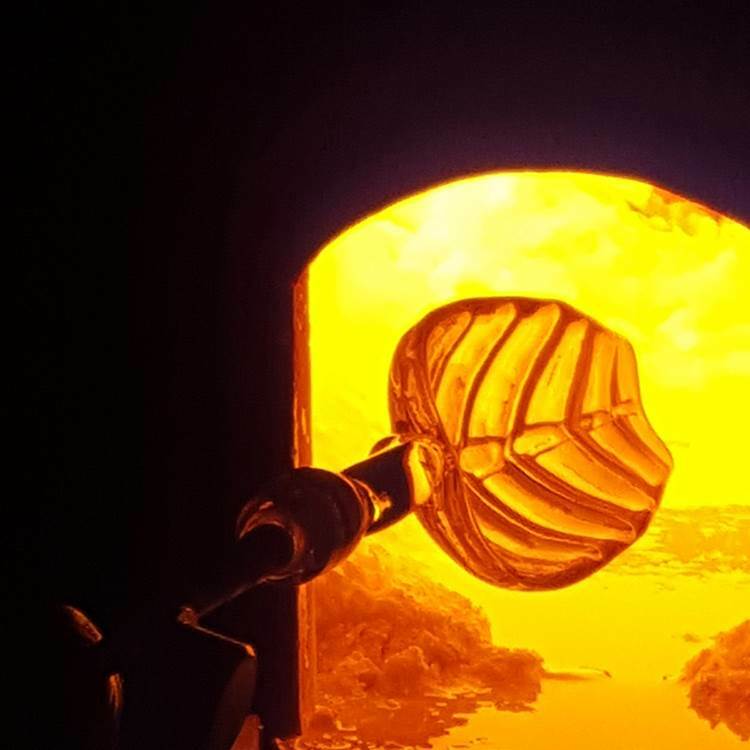 A company epitomising an 1000 year old tradition, Fornace Mian was established in 1962 and is now a leader in the artisan production of Murano glass furnishing lighting and accessories. With its consolidated expertise, Fornace Mian’s product range stands out for the way it draws upon artisan skills handed down over the centuries to bring together an outstanding creative capacity with cutting edge technical solutions. Every single piece in Fornace Mian’s product range is the result of an artistic and cultural heritage that provides high-class creative responses to today’s markets which are increasingly demanding both in terms of design and technology. in the sector have remained unchanged: a passion for beauty and style, combined with attention to quality in even the smallest details. This commitment consolidates the corporate mission to occupy a leading position in the luxury goods and top of the range furnishing sectors while continuing to guarantee high standards of quality balancing craftsmanship and technology, passion and tradition. Fornace Mian offers a wide, varied product range divided into Lights and Objects. Constant research into today’s styles and a careful eye for classical and traditional canons lead to creations designed for different targets united by their awareness of recent trends and high demands. 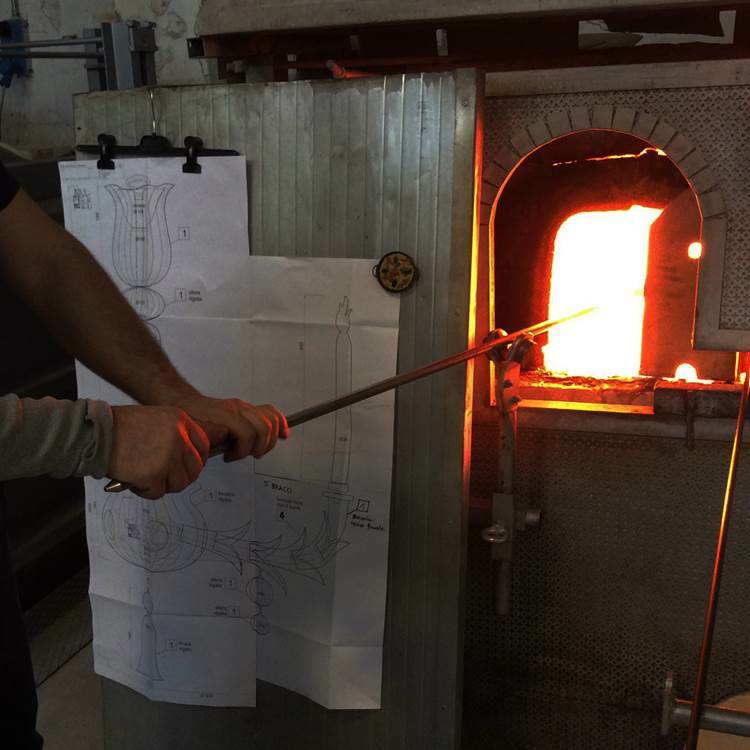 Nowadays Fornace Mian boasts a staff of over 80 people, and covers a 10.000 sqm surface including a furnace (with 26 ovens), the grinding department, warehouses, showrooms and offices. 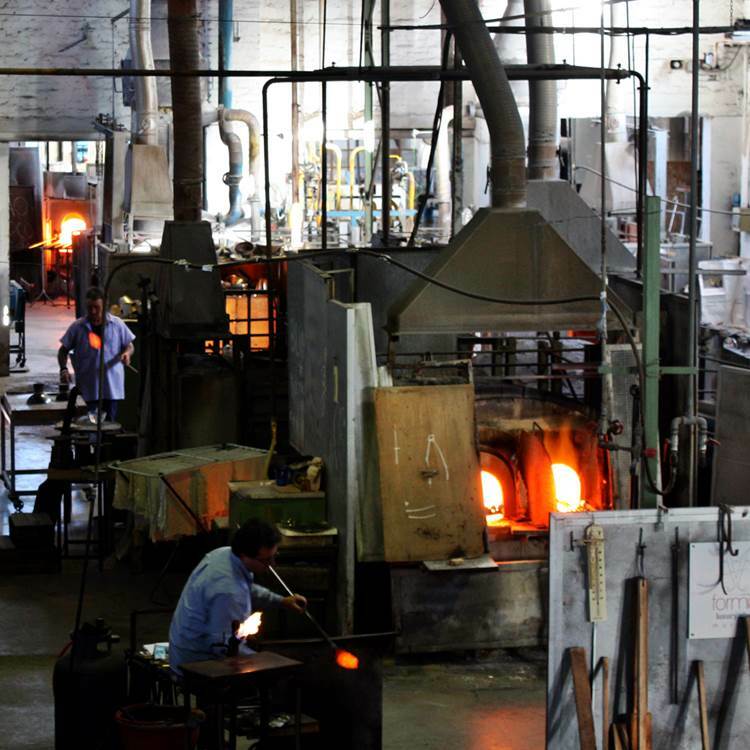 It is one of the largest factories in Murano. 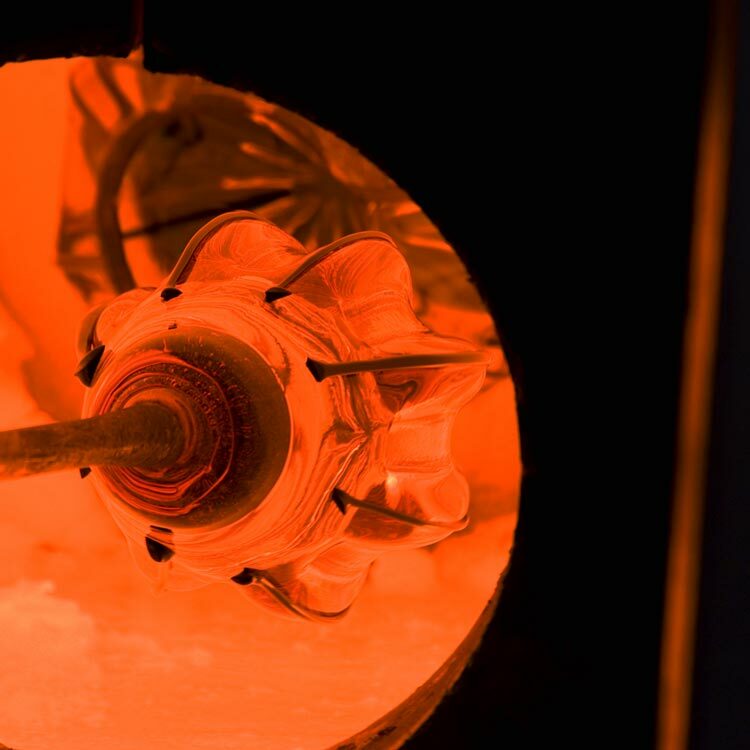 As for the thousand-year-old glassmaking art, our continuity is tightly linked to the chance of handing down our passion for glass from father to children. At the beginning of the new millennium, the new generation of Fornace Mian strengthened its collaboration with worldwide famous designers, artists and stylists. In 2002, in the name of contemporary design, a new trademark was created: VIVARINI, drawn by established designers, is aimed at meeting the requirements and trends of the modern furnishing market.